Welcome to Sheridan Cottages, a unique lodging alternative to Sheridan, Wyoming. 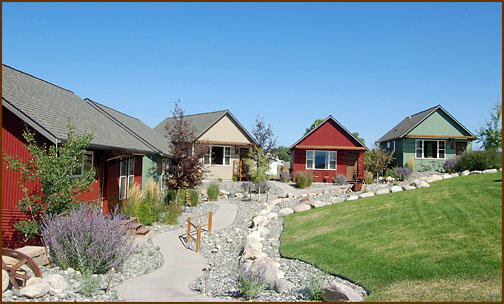 Your own personal one or two bedroom cottage is decorated with a combination of elegance and Wyoming charm. All the comforts of home are in place for a relaxing, extended stay. The Cottages are all equipped with high speed internet and laundry facilities on-site.